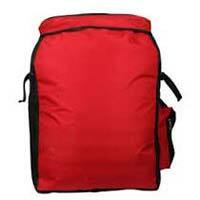 Our company is one of the leading Manufacturers and Suppliers of the best quality Bags. 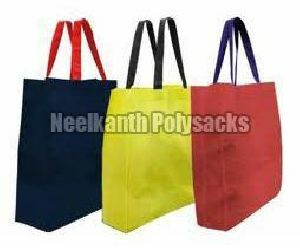 We are engaged in making available different kinds of Bags such as HDPE Bags, Jumbo Bags, Non Woven Bags, PP Laminated Paper Bags, Logistic Bags, PP Bags and LD Liner Bags. We hold expertise in making available wide variety of Bags that is known for excellence. 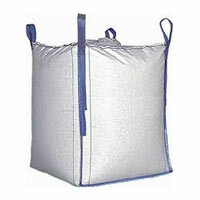 Bags that we provide are appreciated for their durability and high strength. Premium Bags can be availed from us in any specification. Backed with industrious professionals, we keep a stern check on the products to ensure that the range is commensurate to international norms. 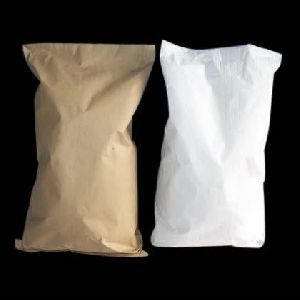 Our organization is graded among receptive and responsible Suppliers of Multiwall Paper Bags, involved in providing to purchasers across diverse marketplaces. Our reliable and superfast shipping facilities will not let you wait much and will efficiently deliver the range to your doorstep. We are hailing from Ghaziabad(India) and make sure to reach buyer's specific destination within the promised time frame. 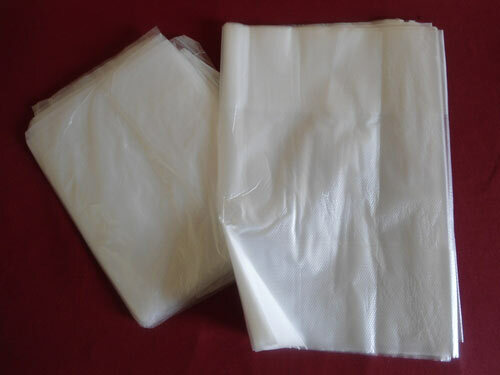 We are a notable Manufacturer and Supplier of the best quality HDPE Bags. 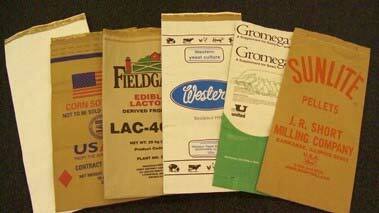 HDPE Bags, available with us, are made with premium materials. The offered HDPE Bags are known for their high strength, smooth finish and long-lasting feature. 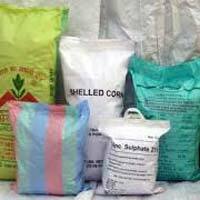 Clients can avail HDPE Bags from us at very reasonable prices. 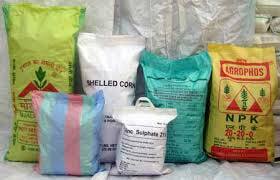 We are a well-known Manufacturer and Supplier of the finest range of Jumbo Bags. 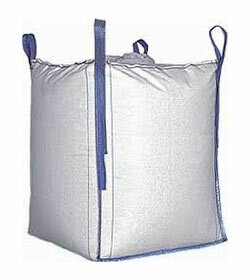 Jumbo Bags that we provide are appreciated for their high strength and durability. The Jumbo Bags can be availed from us in various colors and sizes, as per clientsâ�� requirements. 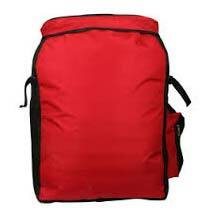 The Jumbo Bags are available with us at the most competitive prices. 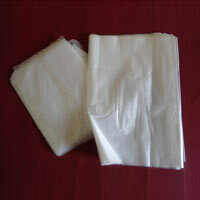 We are the one stop shop in market for availing the best quality PP Bags. PP Bags that we offer are made with premium material that ensures their strength and durability. 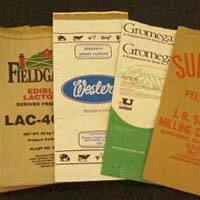 The PP Bags, available with us, are in accordance with the highest quality standards. 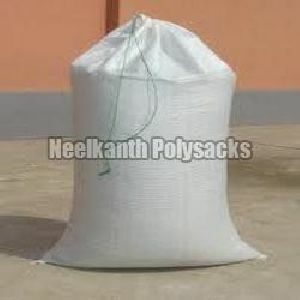 Clients can avail PP Bags from us in various specifications.